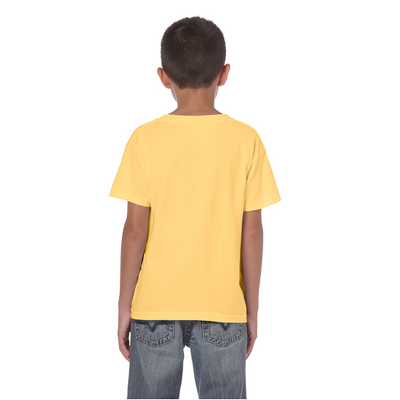 Show off your love for jungle animals with a Toucan t-shirt. 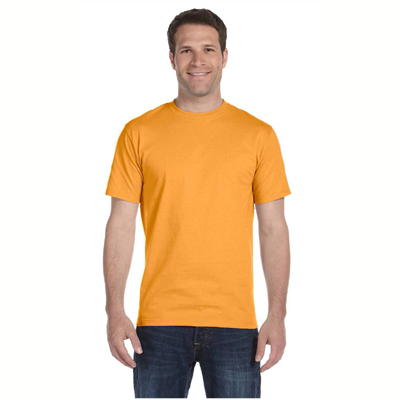 Almost everybody loves these bright beaky birds, and you just might meet a few of them when you wear a Toucan t-shirt. 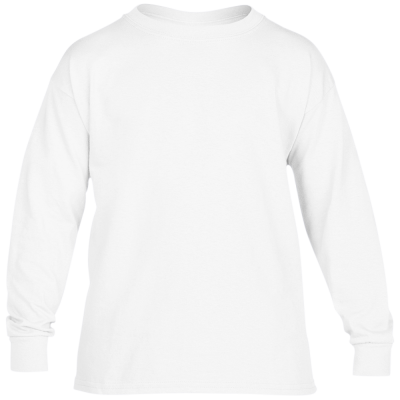 The design on the front is 5 x 5 inches and can also be ordered on our Toucan sweatshirts if you prefer long sleeves. 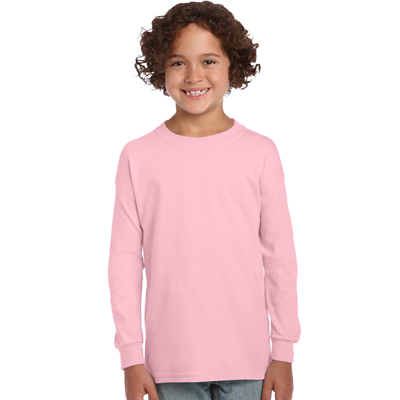 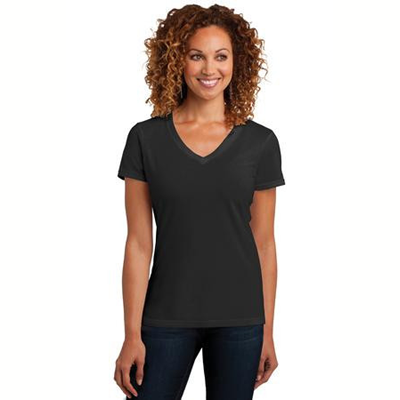 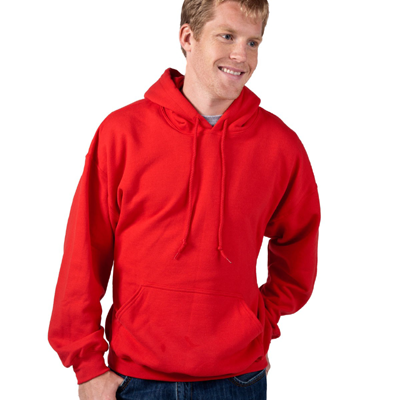 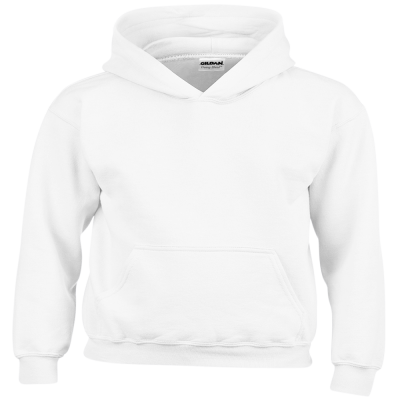 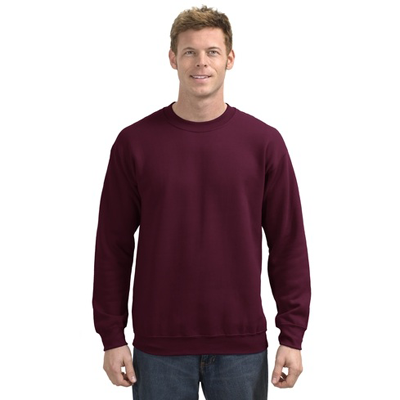 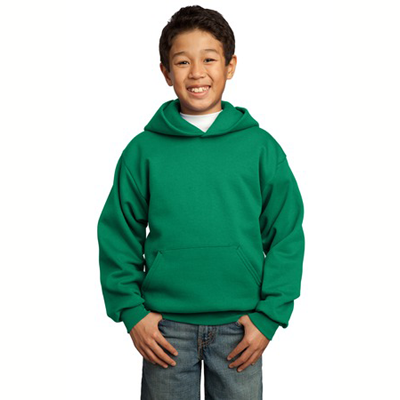 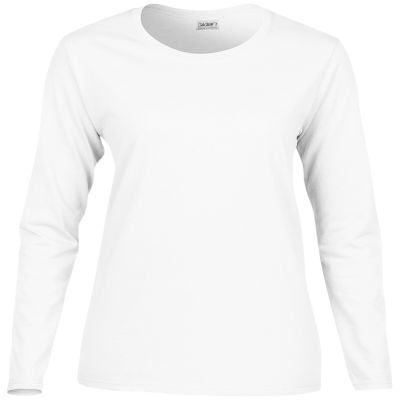 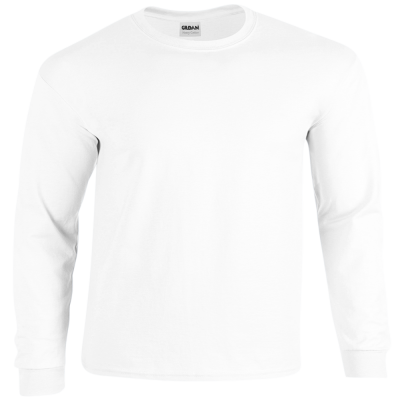 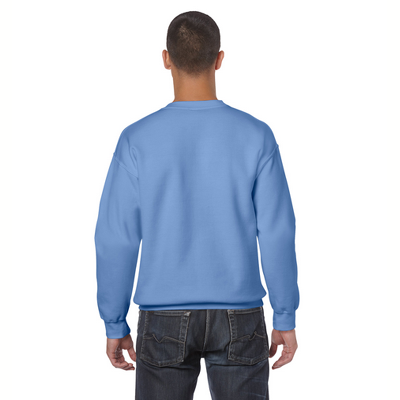 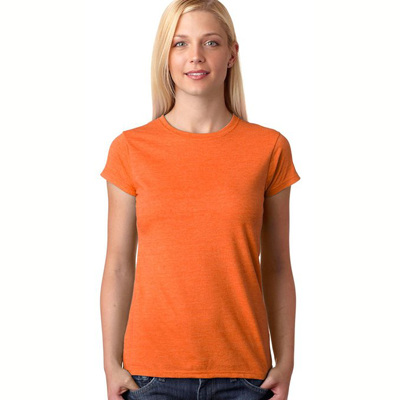 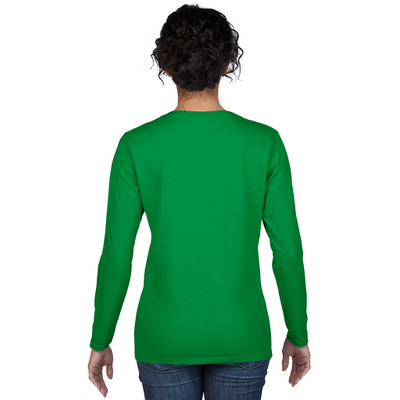 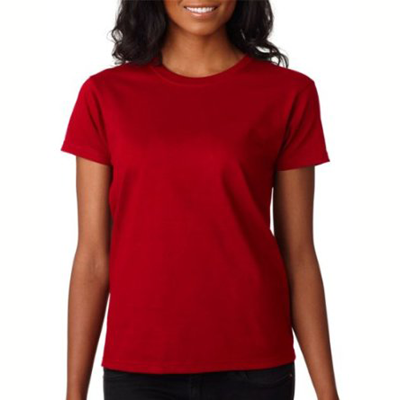 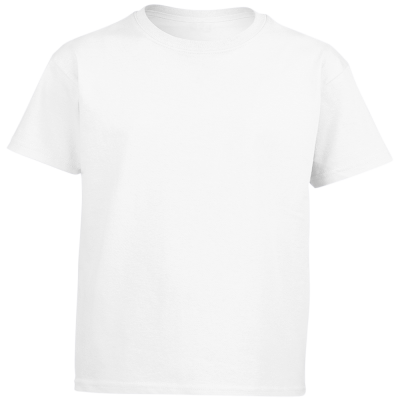 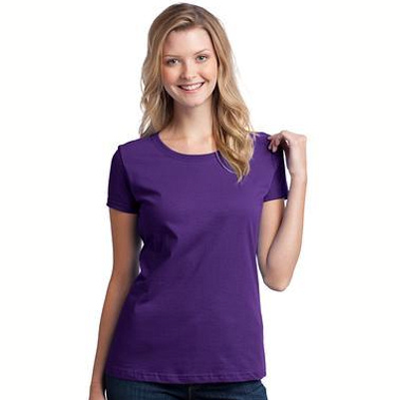 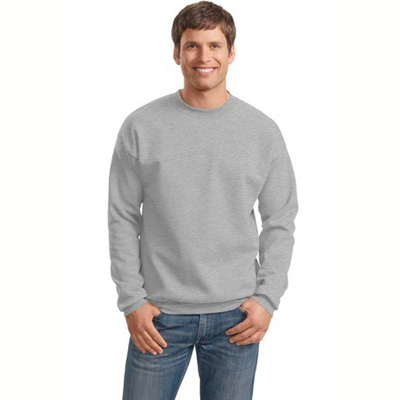 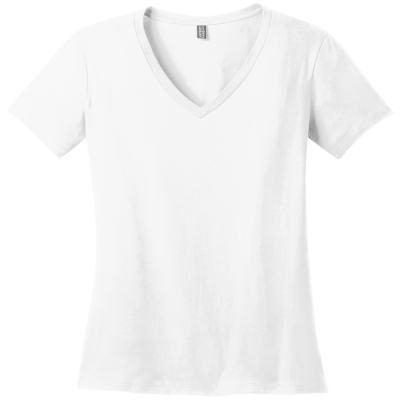 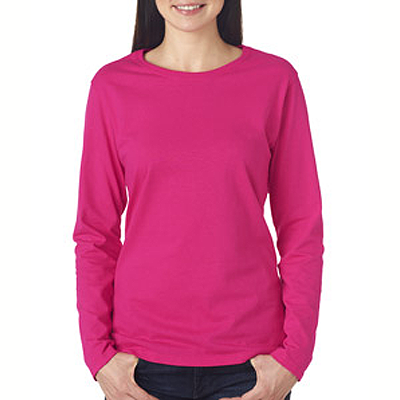 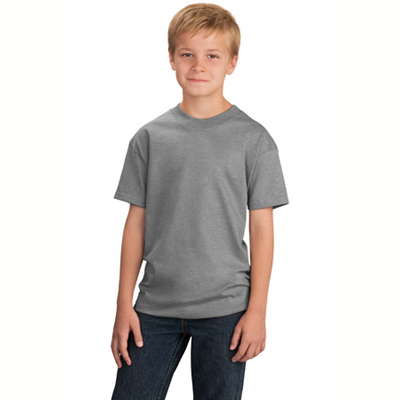 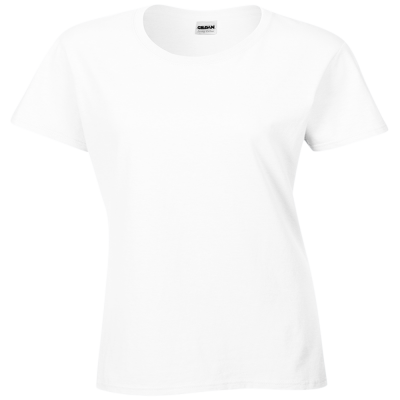 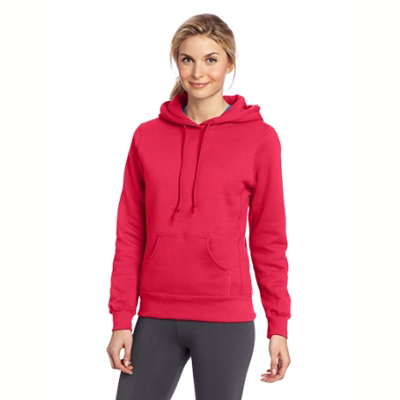 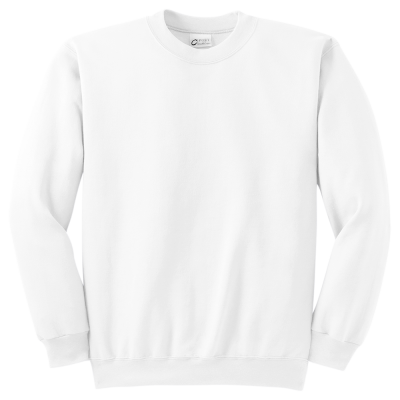 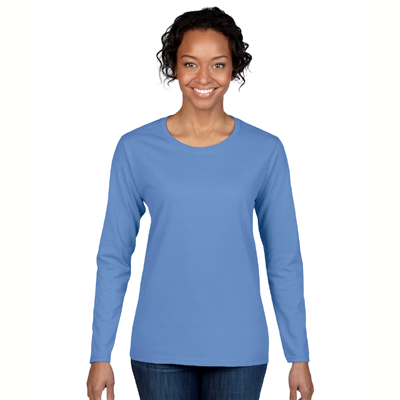 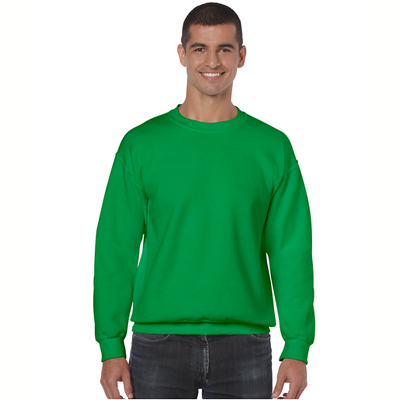 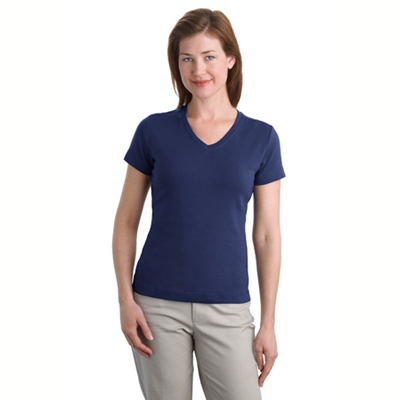 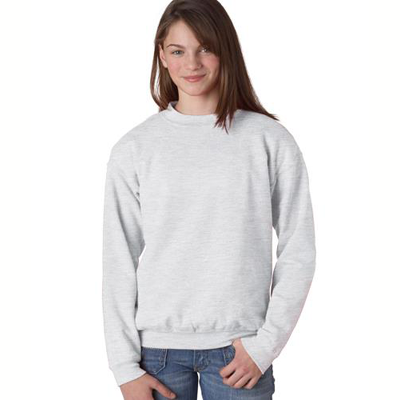 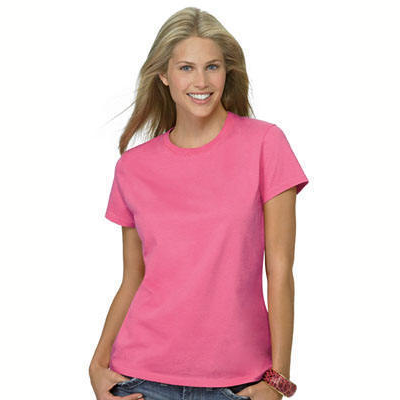 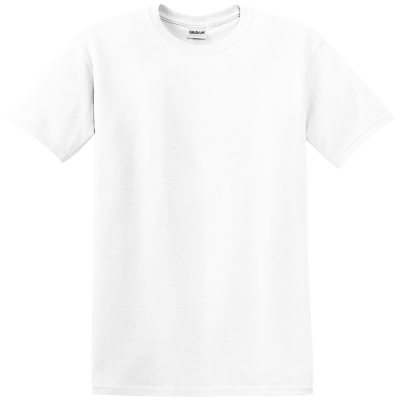 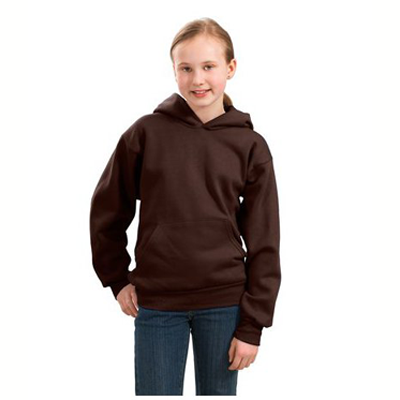 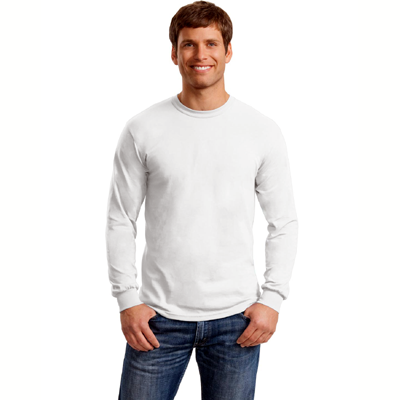 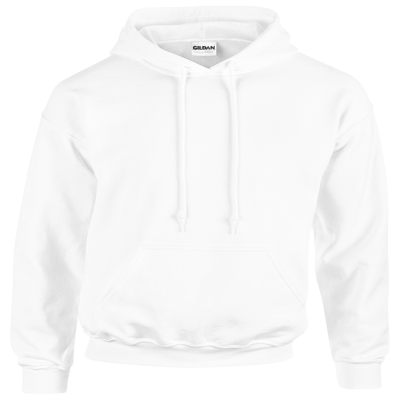 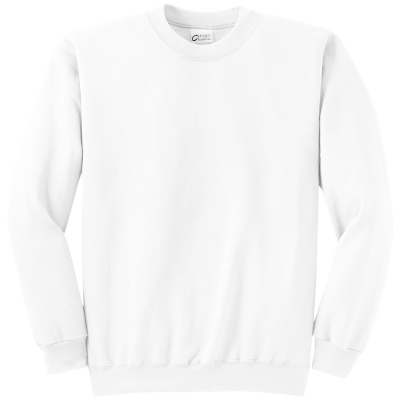 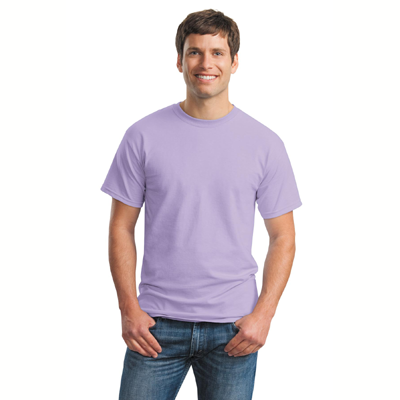 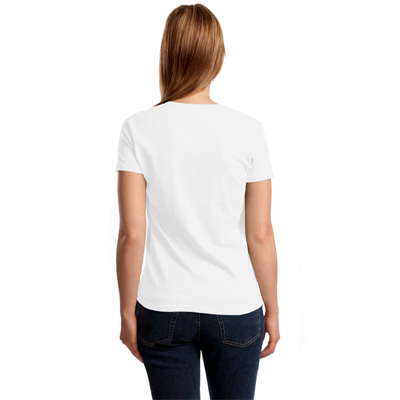 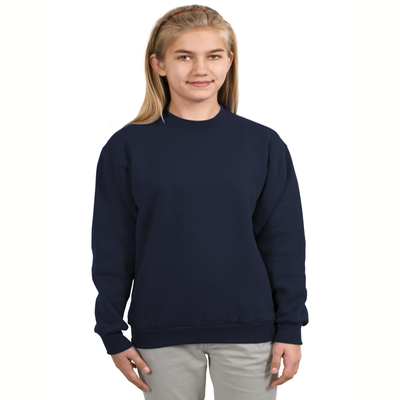 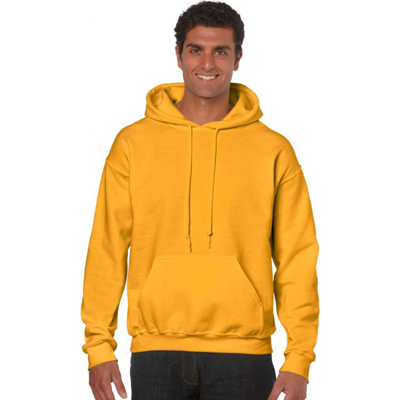 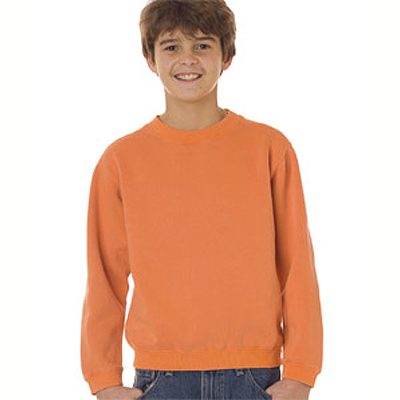 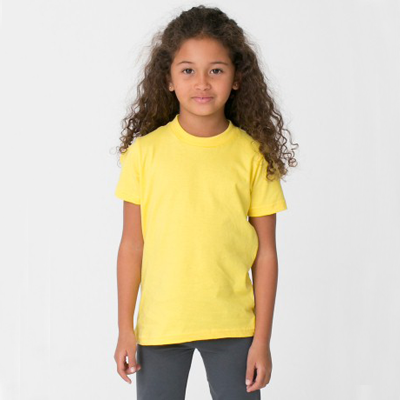 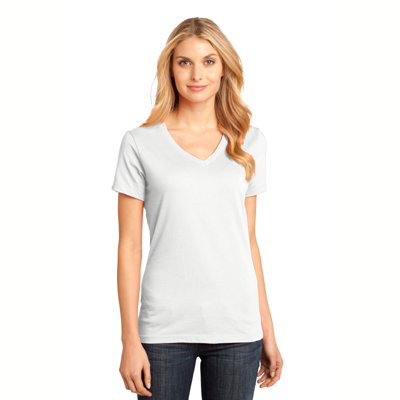 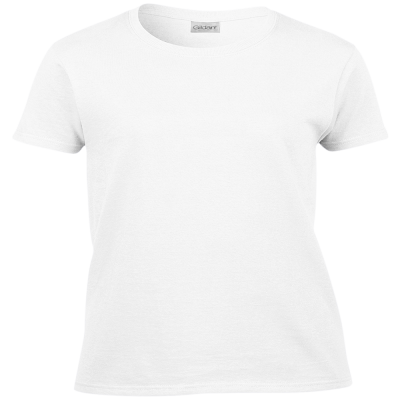 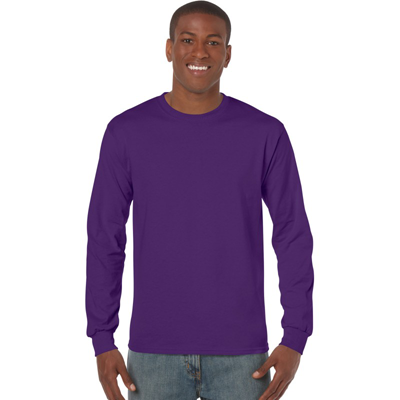 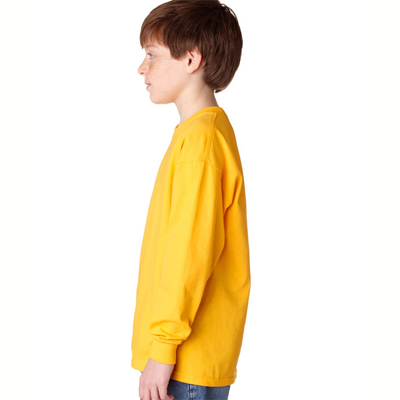 We offer so many sizes and colors, it will be easy to order the perfect t-shirt for you. 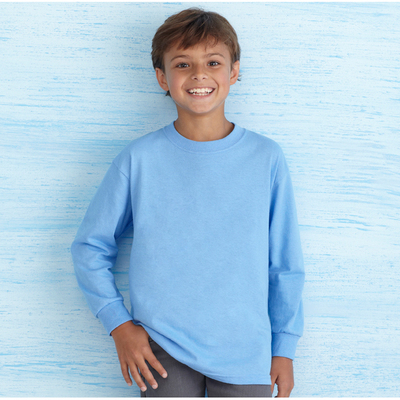 They make terrific gifts, so don't forget your friends when you order.